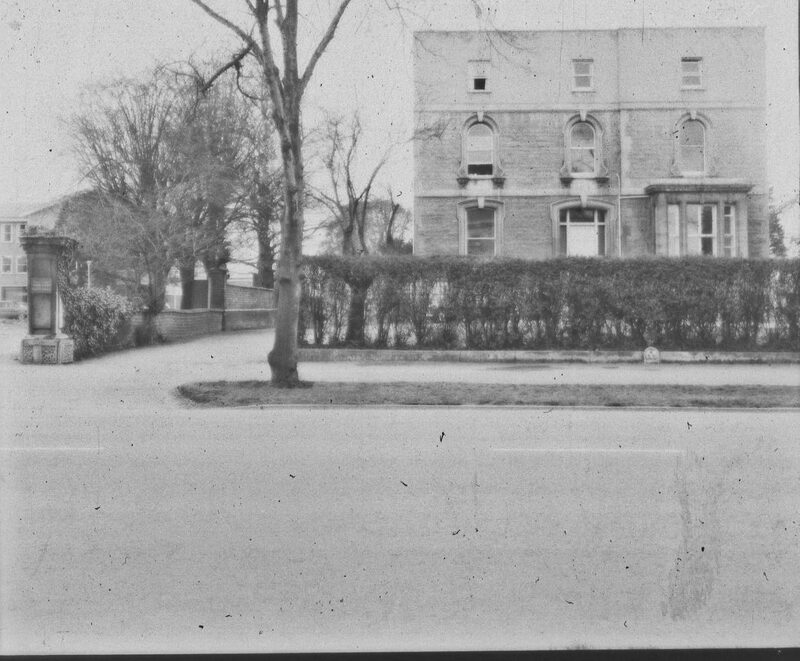 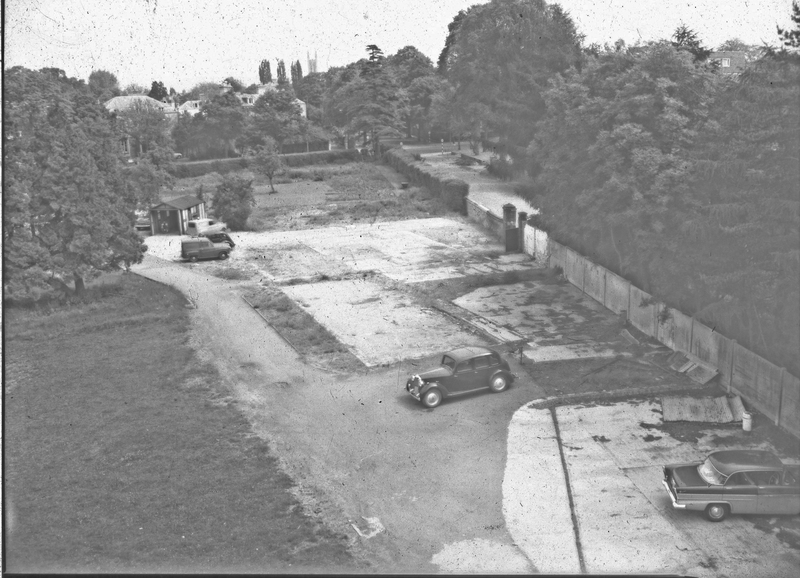 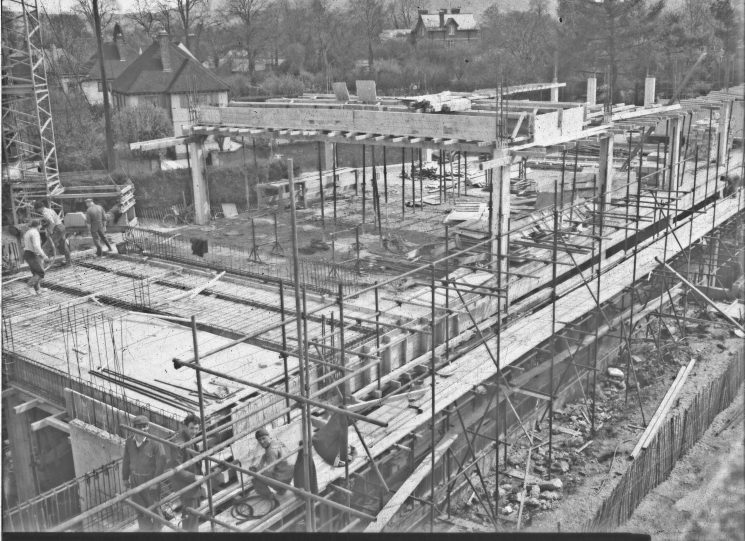 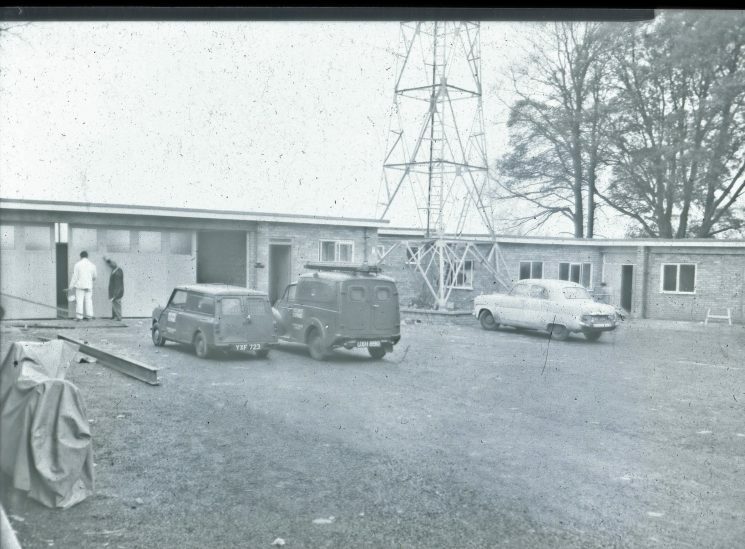 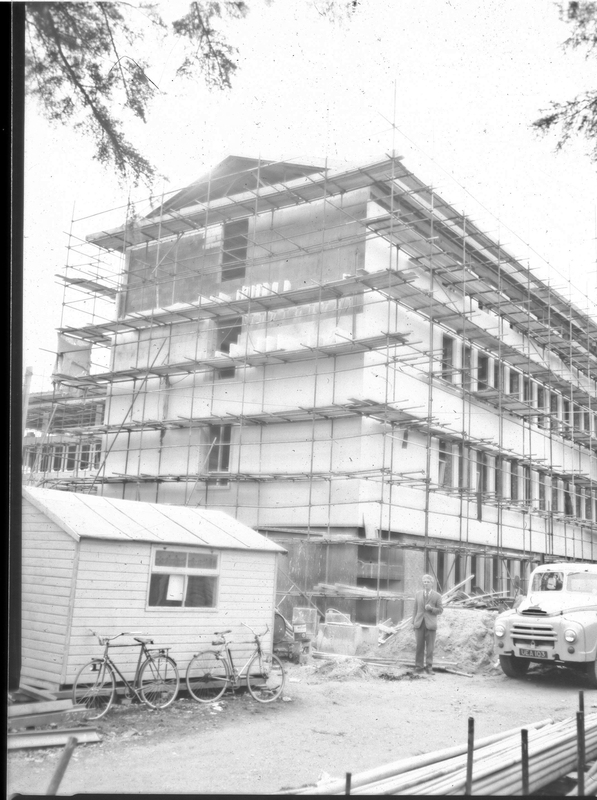 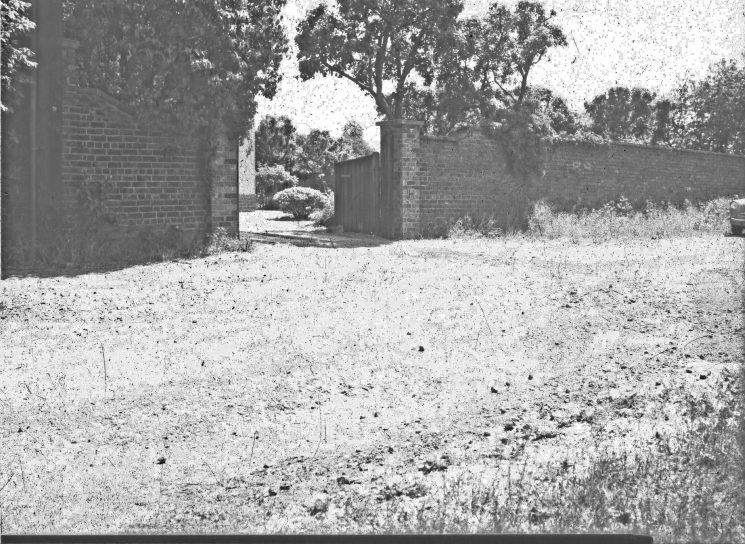 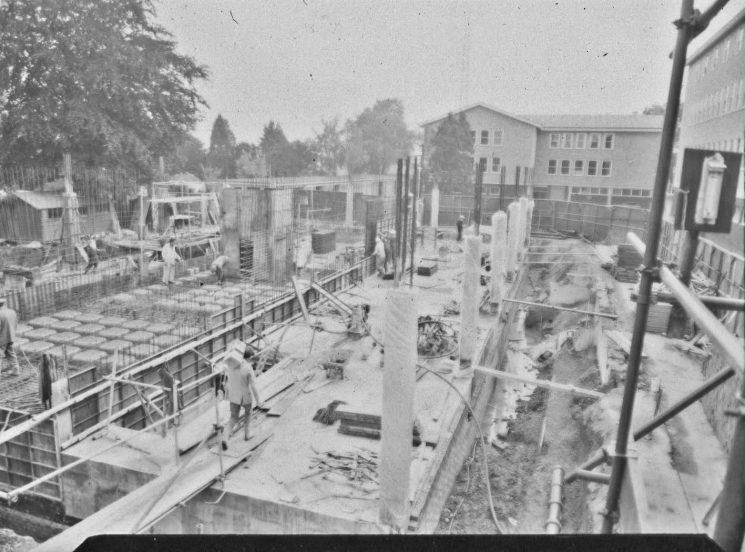 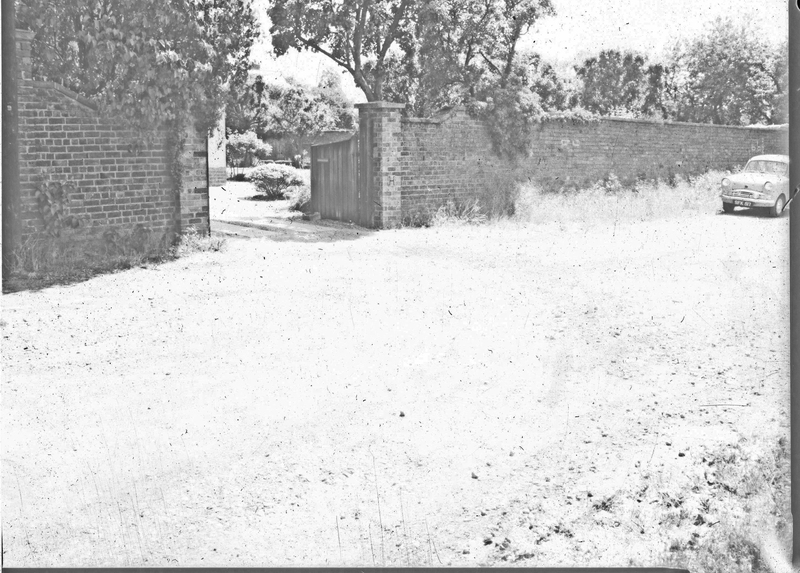 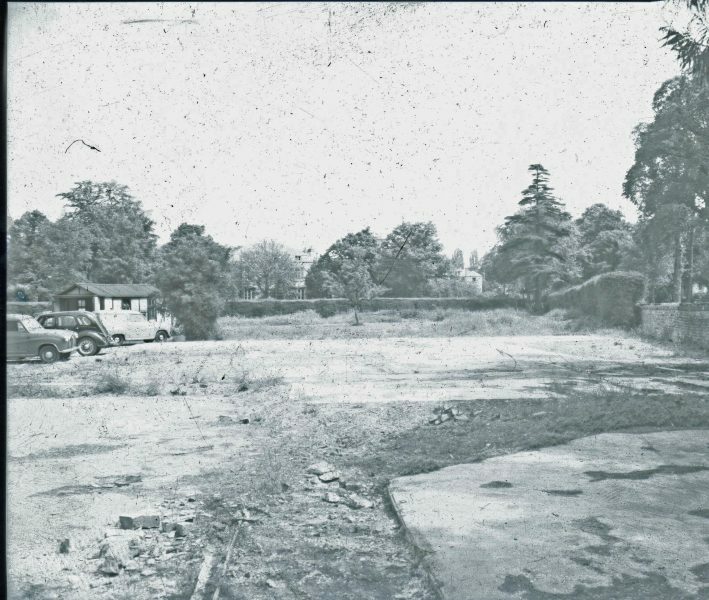 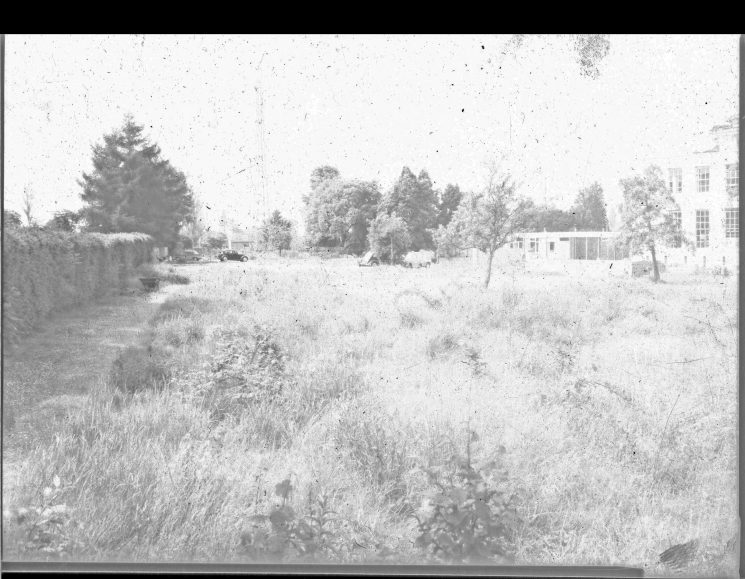 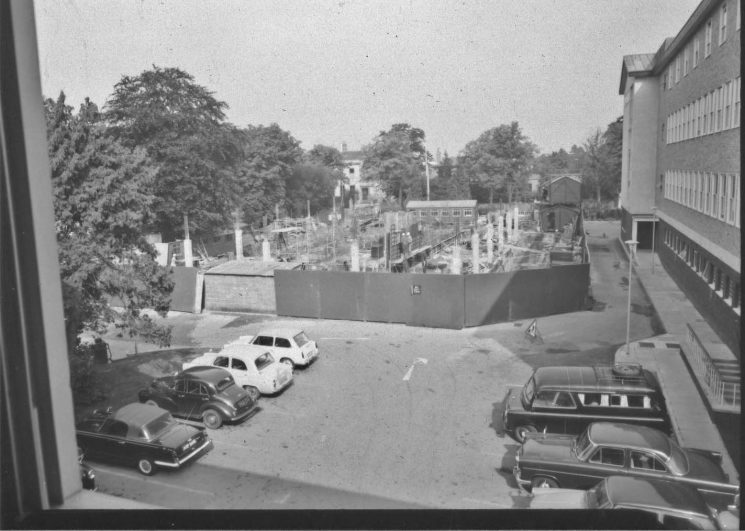 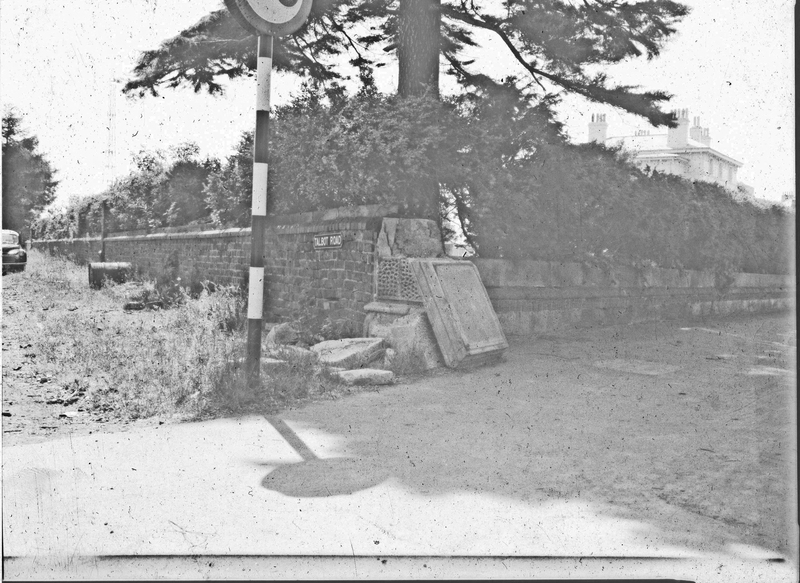 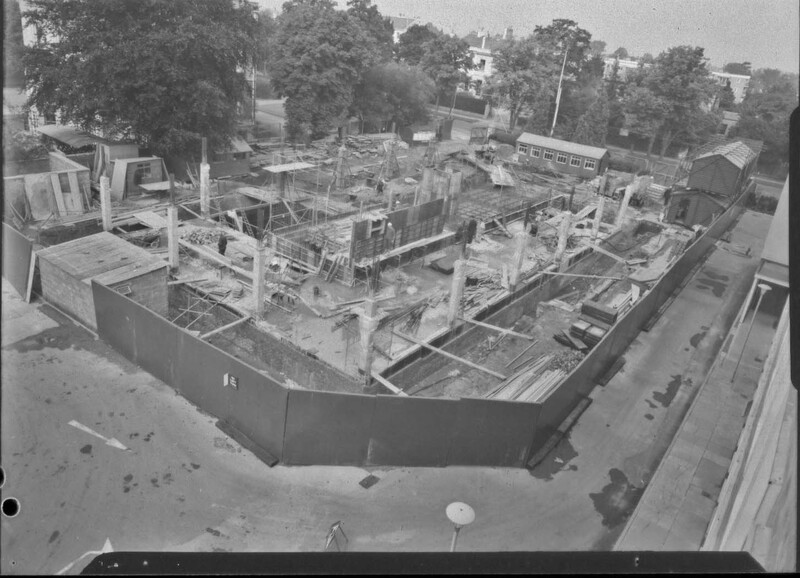 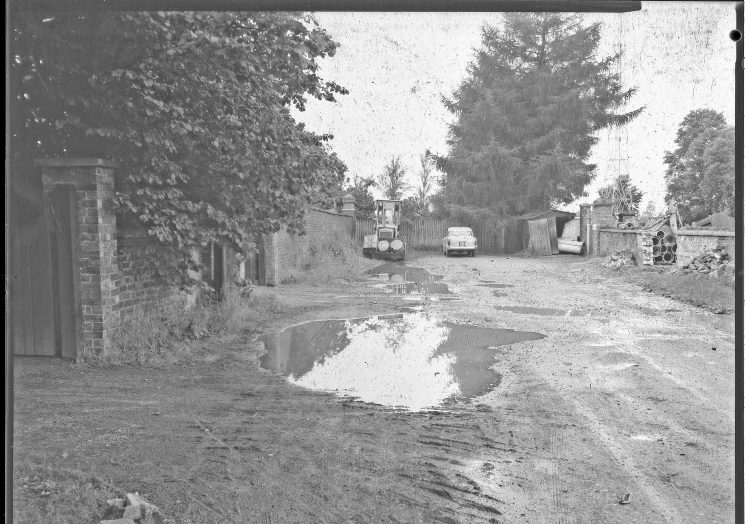 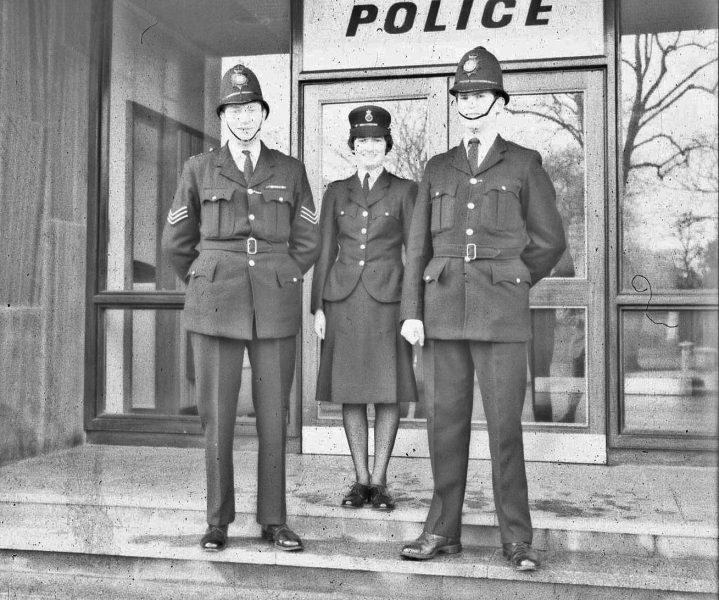 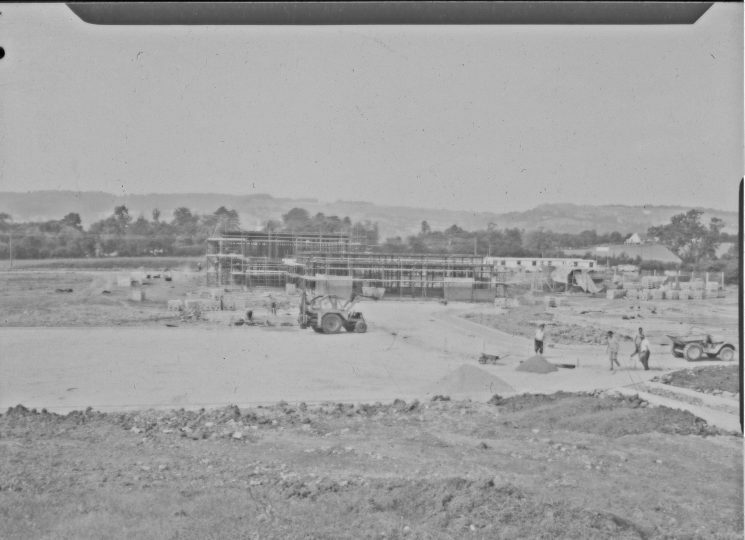 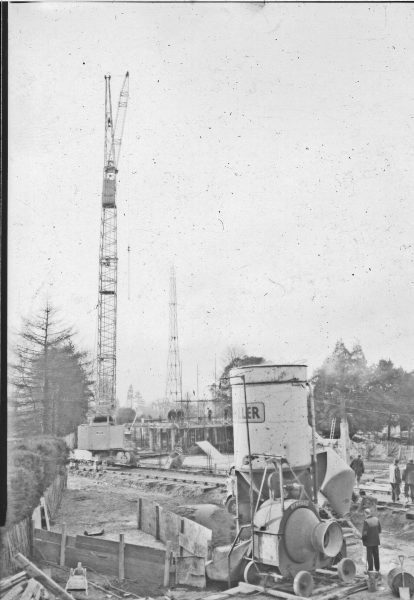 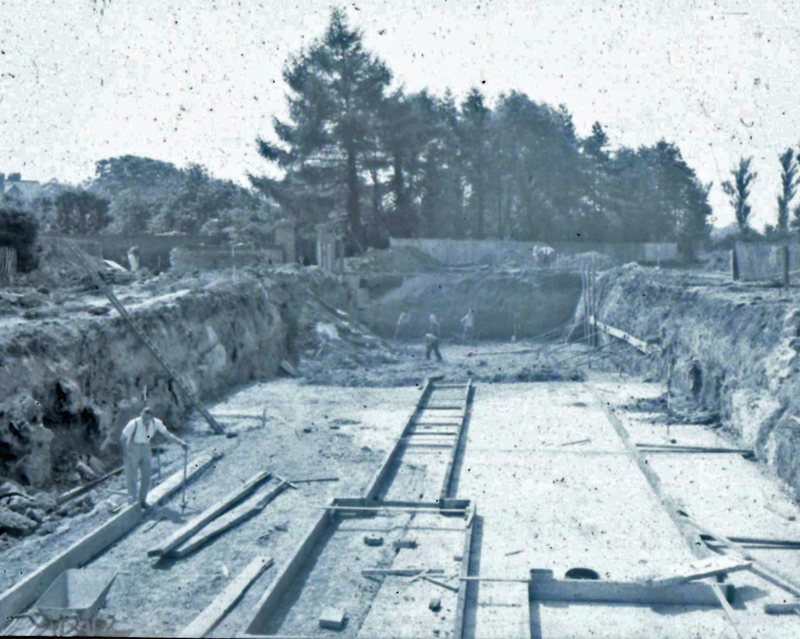 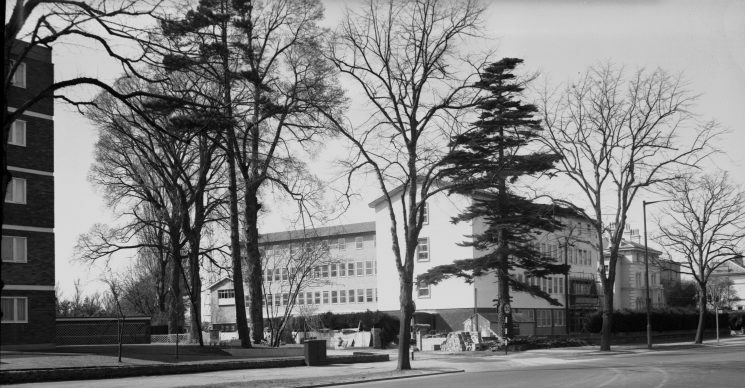 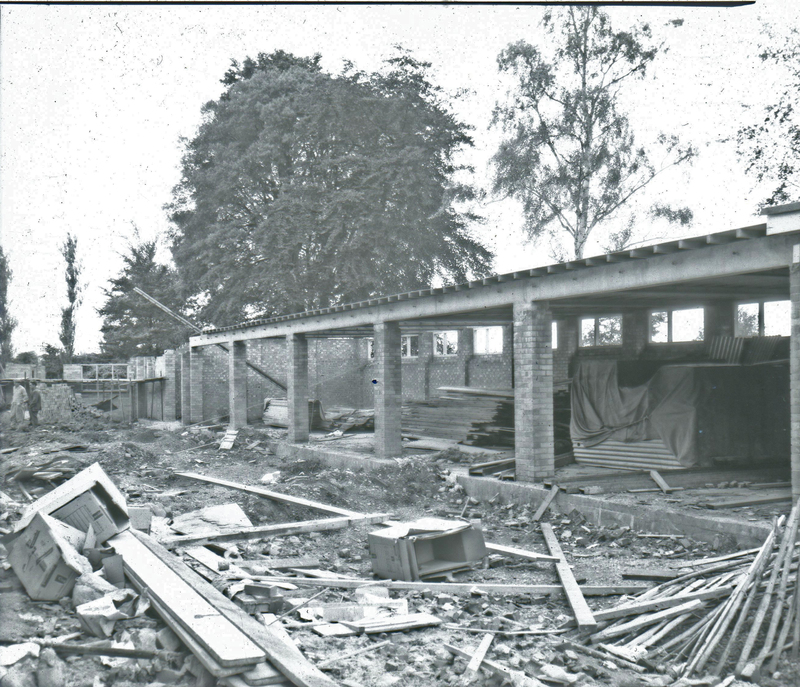 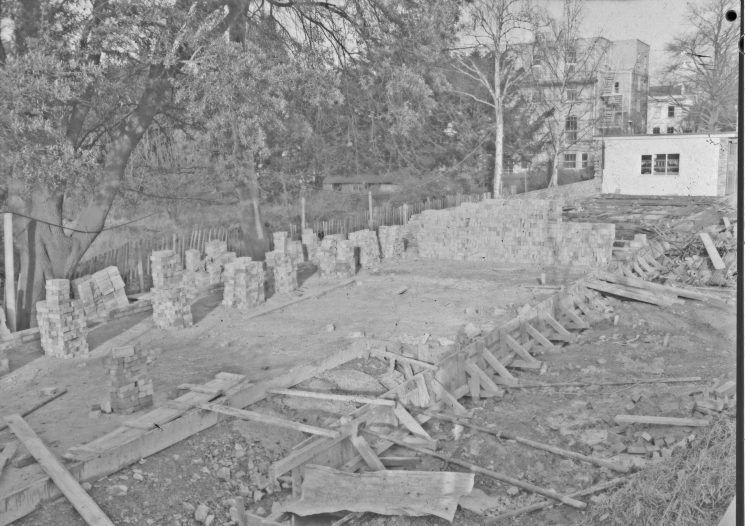 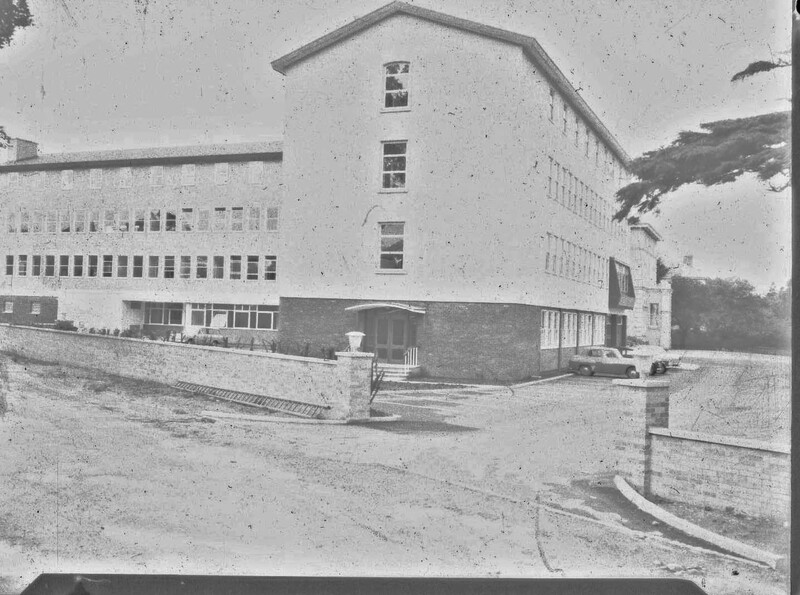 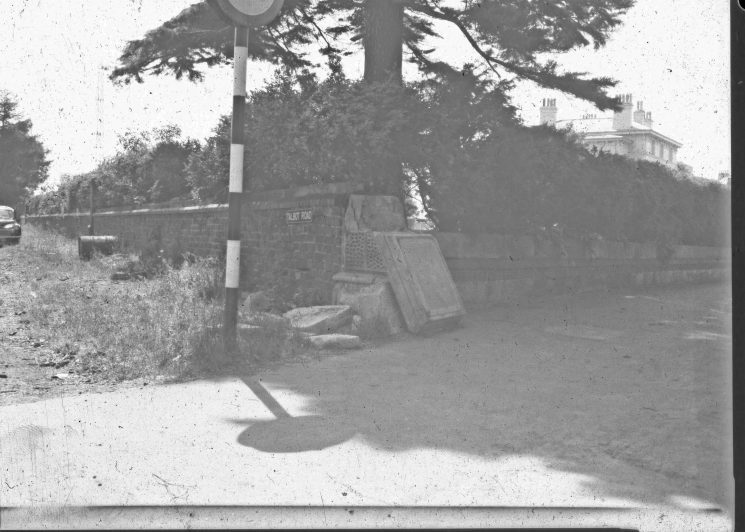 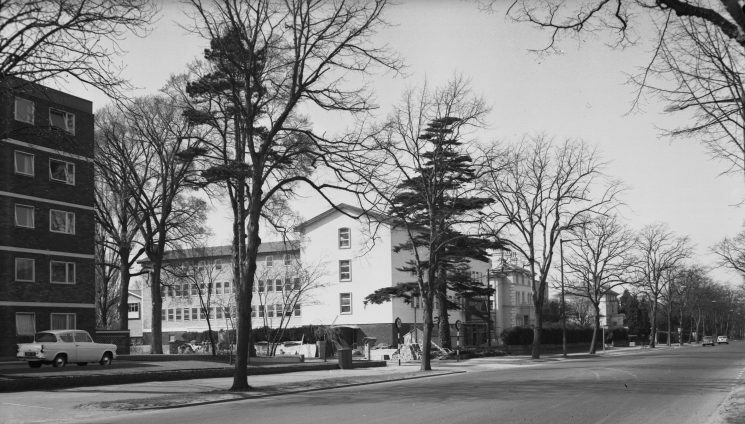 As the site of the former police station and headquarters on Lansdown Road Cheltenham is sold to be developed, we have found some old and rather tired pictures of previous development on the site. Someone who witnessed the building last time around wondered if the new house builder is aware of the springs under the old Holland House which caused the work to be stopped for a while. 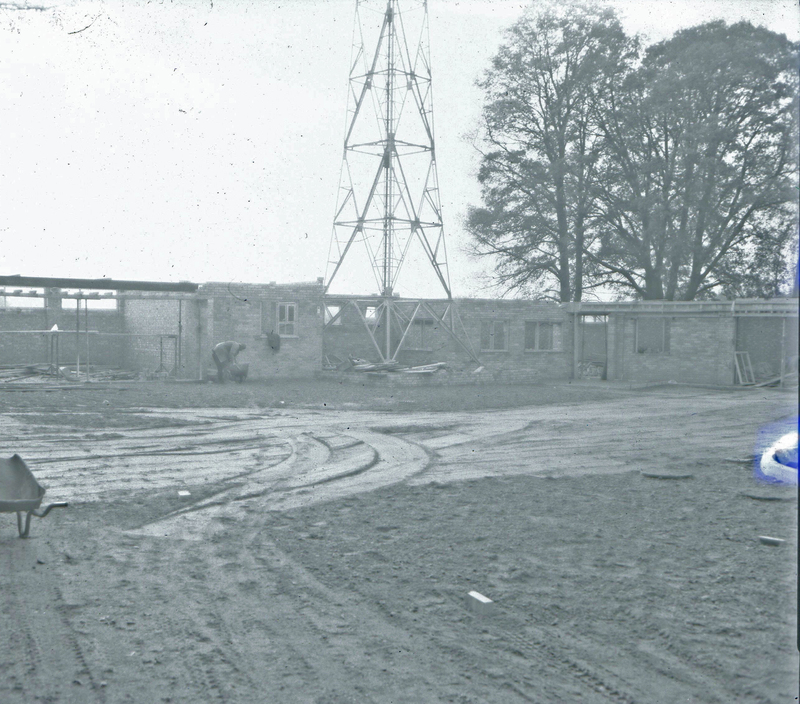 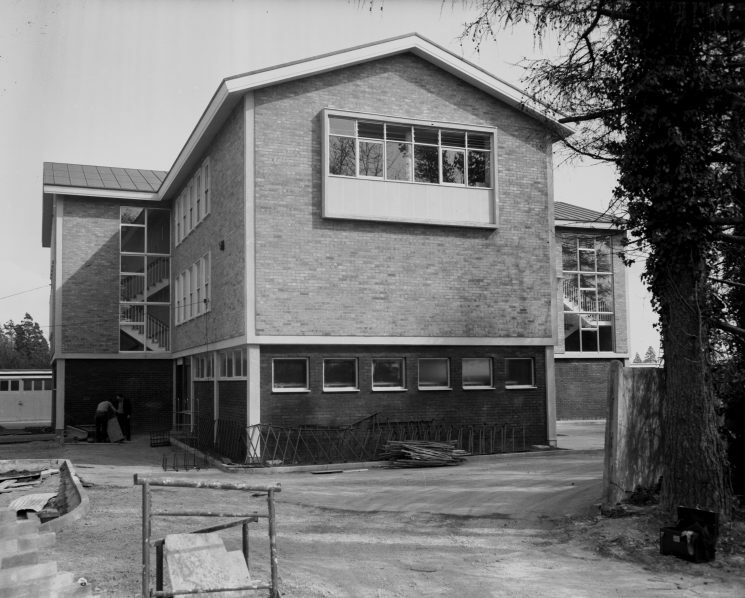 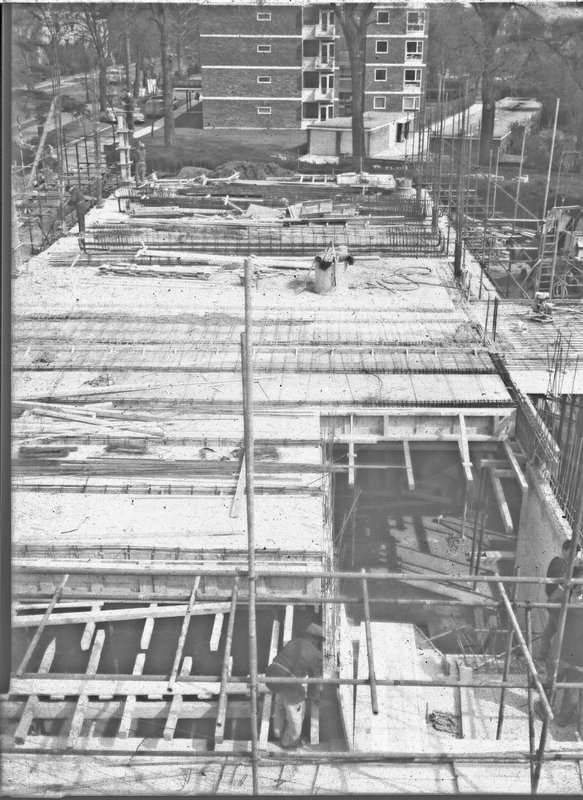 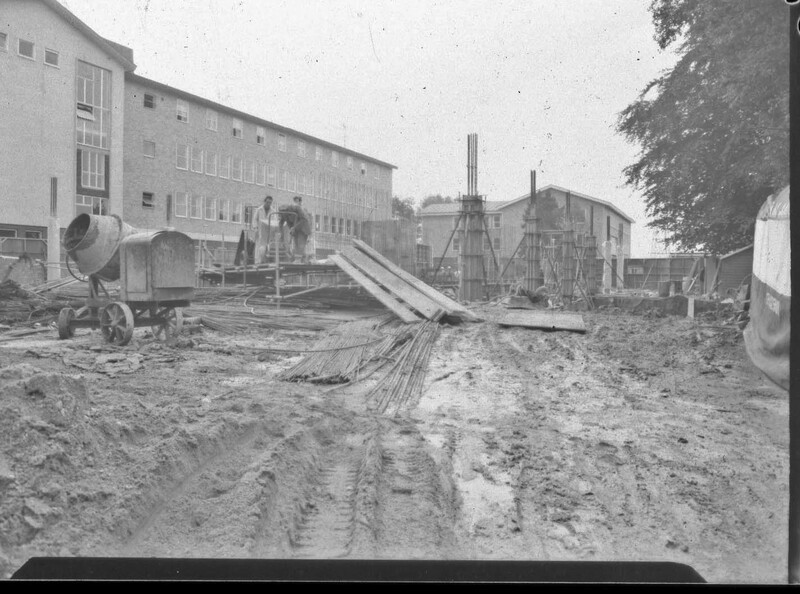 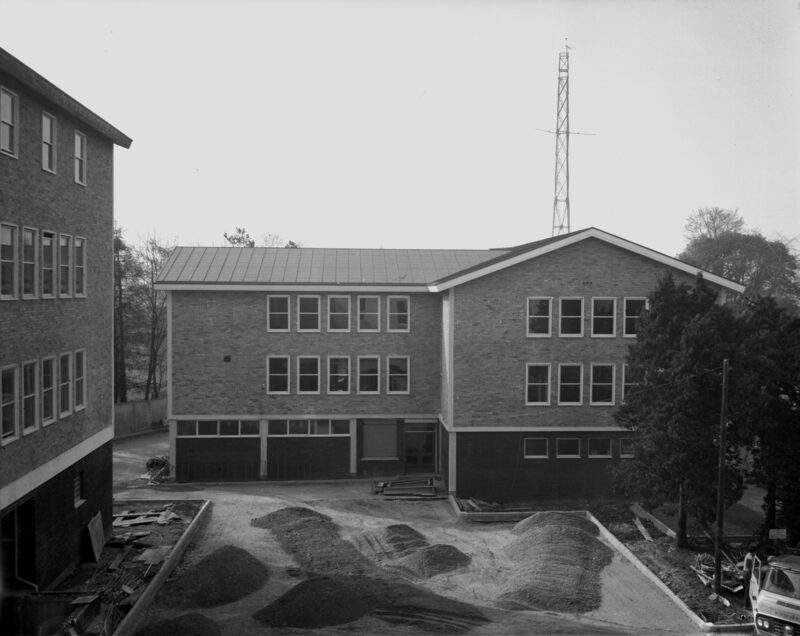 When the work resumed the ground floor was “tanked” and the Information Room was placed on the first floor and not the ground floor as originally intended. 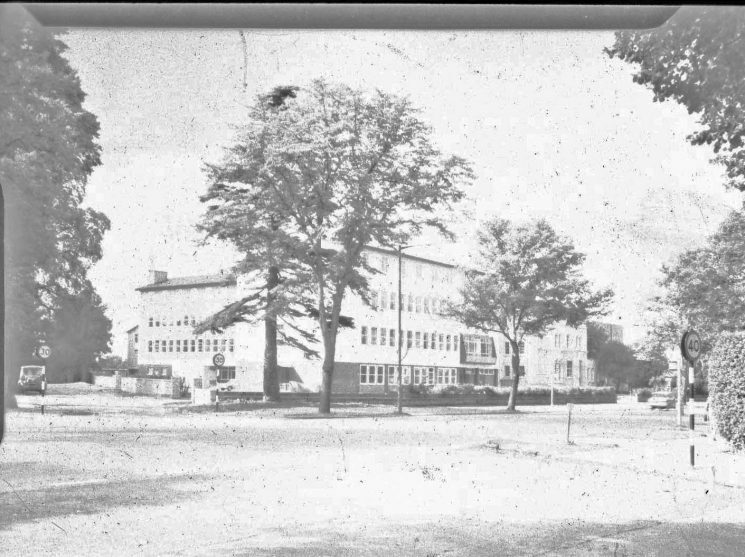 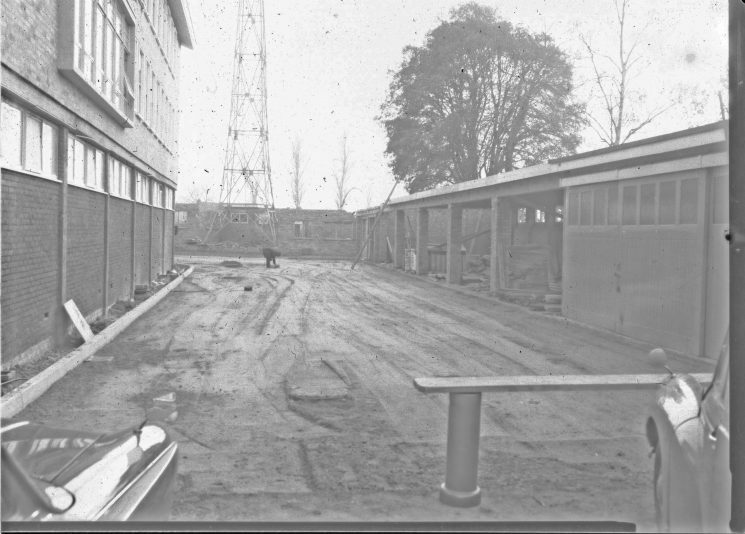 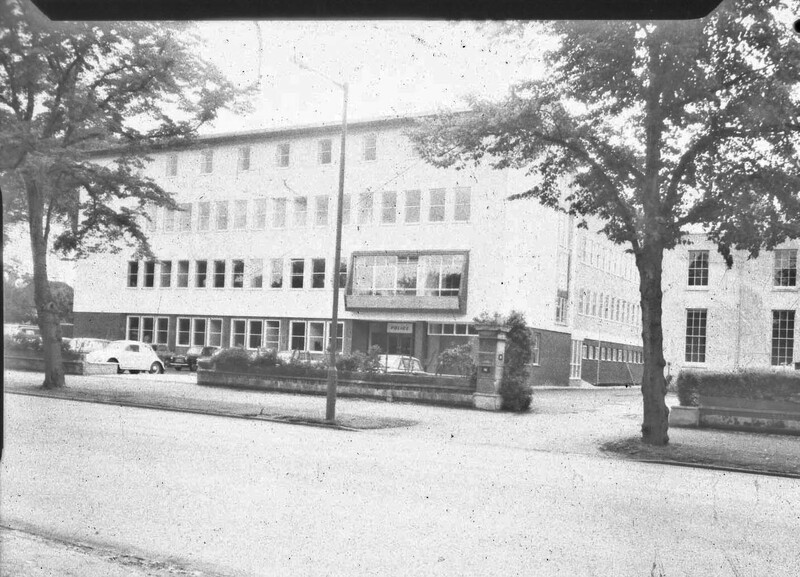 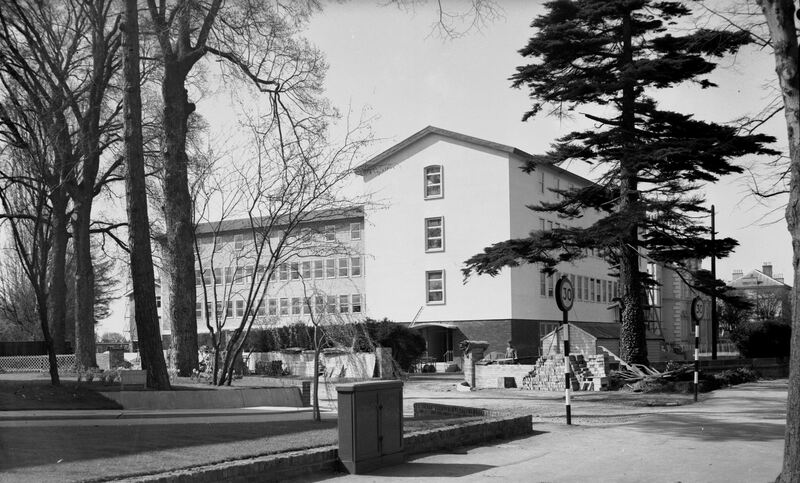 Plans to build offices on the first floor above the line of garages that faced the canteen were also abandoned. This page was added on 21/02/2017. 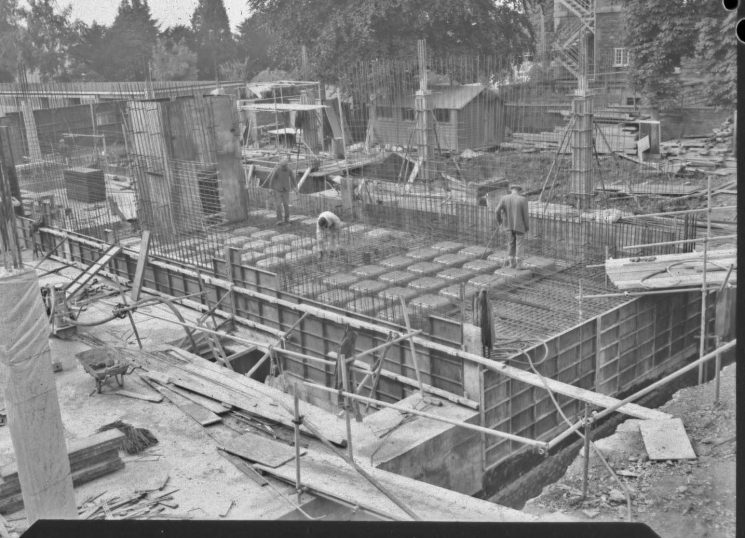 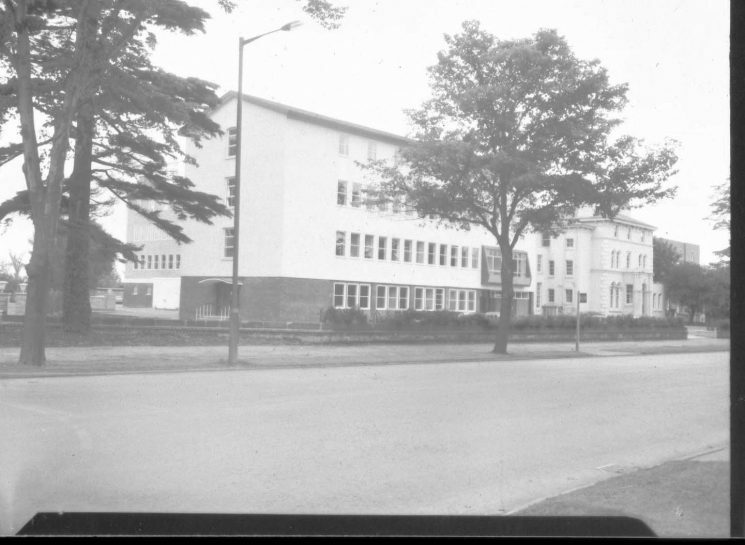 When the site for the New Holland House was built my uncle Bernard Bridgman was involved with the project .